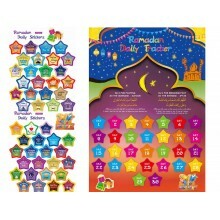 Children will love to follow every day in Ramadan with this vibrant & colourful Ramadan Daily Tracker. Encourages children to fast & for the younger ones to try their best and makes the end of the fasting day even more exciting. 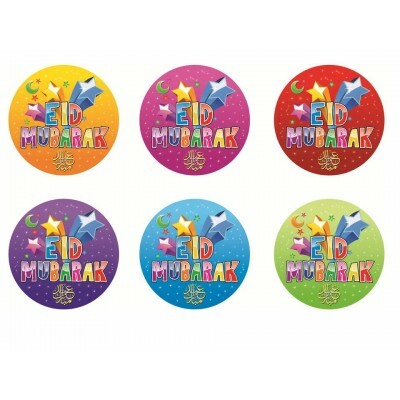 Get one for each child in the house and let them choose their own stickers. 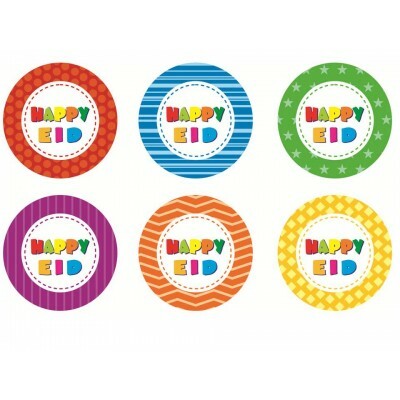 43 stickers and bonus stickers for Eid. 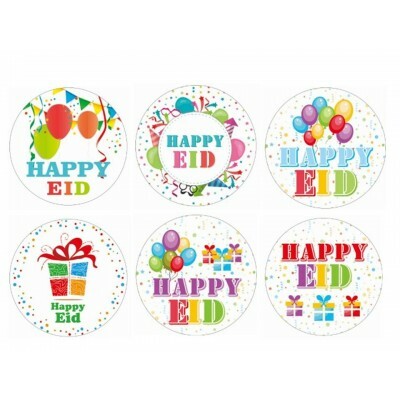 A3 size, perfect for size to fit on your refrigerator at home.